About 20 miles southwest of Cleveland, you’ll run into the quaint little city of Strongsville, OH. Commonly referred to by local leaders as “a strong business community with small-town charm”, residents take great pride in the history and culture that makes up their hometown. The settlement was first established in 1816 by a small party of only five people including the town’s namesake, John S. Strong. At the time, the land was owned by the state of Connecticut who ended up selling the entire plot to Strong for $2.50 per acre. 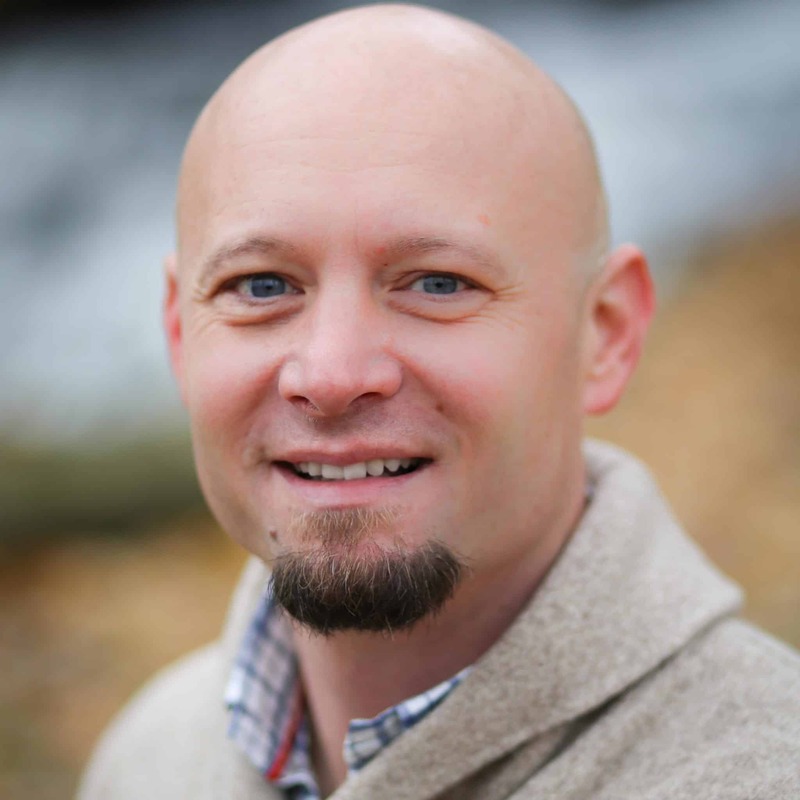 Over the next 10 years, Strong became a serial entrepreneur and played a key role in building the village up as it grew to a community of nearly 90 households. It took another 135 years for the area to grow large enough to be incorporated as a city in 1961. People living in Strongsville now enjoy an efficient school system, affordable living options, and a range of engaging local activities. 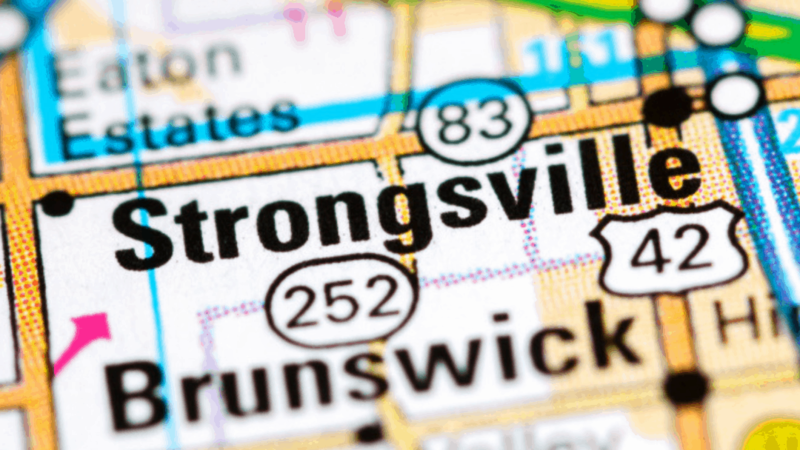 If you are thinking about moving to Strongsville, we have put together this comprehensive guide to help you learn everything you need to know about the area and what to expect. Take a look at the details below to see if this charming city is where you should plant your roots. With an average age of around 45 years old, the Strongsville population of 45,000 has a good mixture of older couples, as well as established families. It is a popular landing place for retirees who want a calm atmosphere where they can relax. The community frequently holds local events for residents such as book fairs, holiday activities, art festivals, as well as health and wellness seminars. Locals living in Strongsville love the fact that they can enjoy a suburban lifestyle and still be close enough to Cleveland for big city amenities. The small town is less than a 30-minute drive from sporting events, the Cleveland Metroparks Zoo, the Rock & Roll Hall of Fame, and more. 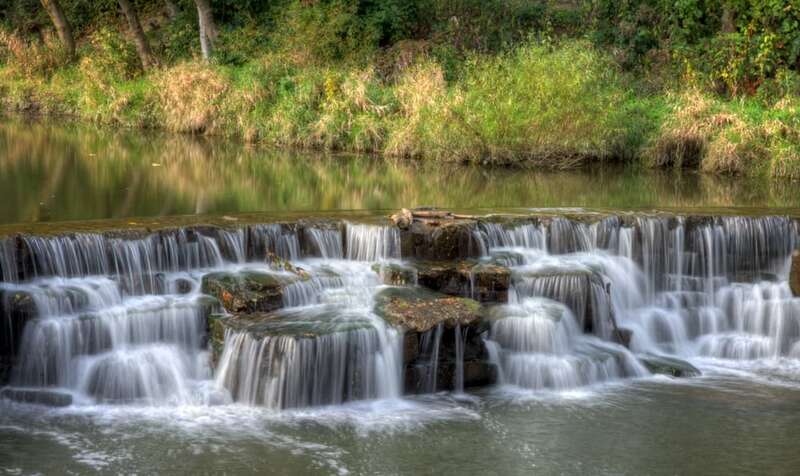 Located on the east side of town is the popular Mill Stream Run Reservation. This large park is a local paradise for those who love the outdoors. The area offers a wide range of seasonal activities from swimming and fishing to hiking and winter sledding. Residents often like to visit the reservation for an afternoon picnic with friends or family. For those seeking a place to workout, you can take a jog down the park’s physical fitness trail, completing each of the 18 exercise stations along the way. And the fishers out there will love a day along Ranger Lake, which is frequently restocked with bass, bluegill, crappie, and rainbow trout. Within the Mill Stream Run Reservation, one of the most popular things to do in Strongsville is visiting the Go Ape Zip Line & Treetop Adventure park. Even though it’s only open during the summer and fall, there is plenty of fun to be during each visit. With zip lines as long as 561 feet and walking platforms up to 40 feet above the forest floor, you’ll definitely feel butterflies in your stomach as you take in the breathtaking views. They have specific treetop adventures for adults, but it also one of the most fun things to do in Strongsville with kids when it comes to the junior options. It is a great place for birthday parties, corporate events, and even school field trips. This Cleveland suburb is currently considered a warm market with the average cost of a home in Strongsville hovering around $218,700. In an area where the median income is $77,849, this is a very reasonable price tag when it comes to purchasing a home. 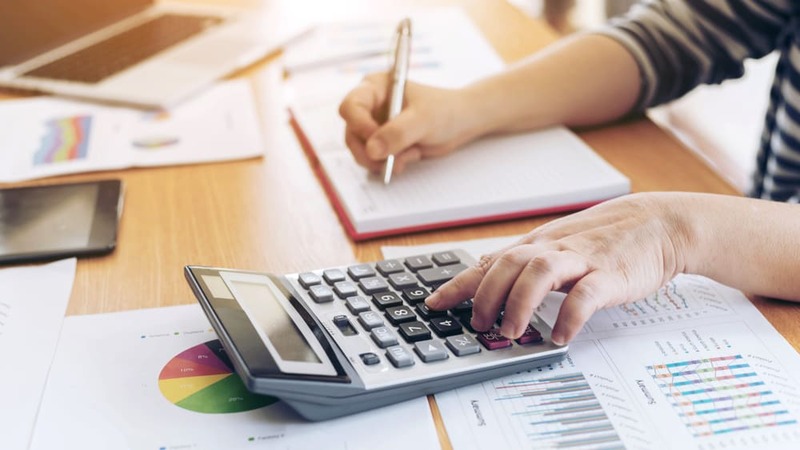 The home cost has steadily risen by about 6.2% this past year and is expected to go up another 3.3% in 2019. While you won’t find very many places to live with only one bedroom around town, a two bedroom apartment will cost less than $1,300 per month. With the overall average cost of rent in Strongsville at $1,700 per month, you will have an affordable range of options depending on your living needs. Strongsville is almost a perfect square when it comes to its borders. Splitting it into four equal quadrants are Highway 42 and Highway 82. As a city with a crime rate that is 29% lower than the United States average, you’ll be able to find a safe community in every corner of town. To the southwest, you’ll find one of the best neighborhoods in Strongsville, known as Waterford Crossing. This popular community has over 650 beautiful homes in a range of shapes and sizes. On the northwest side is Westwood Farms, complete with a community pool and clubhouse. Just down the road from there is Olympia, a 55+ community for retirees and seasonal homeowners. To the east, you’ll find even more neighborhoods to choose from including Forest Park and Deerfield Lake. The cost of living in Strongsville is below the national average in almost every category. Apart from transportation, residents enjoy savings on everything else like housing, food, healthcare, and utilities. Gas prices are slightly above the country average and since Strongsville is mainly residential, commute times are mildly higher as well. But when it comes time to pick up some groceries, you’ll see significant savings on things like milk for $2.68, a loaf of bread for $1.68, and a pound of chicken breast for only $3. Parents will appreciate how diligent Strongsville schools are at educating their young people. Strongsville High is ranked among the top 50 best high schools in Ohio out of the 800 rated programs. Younger students continually find success at the local K-8 schools like Muraski Elementary and Surrarrer Elementary. 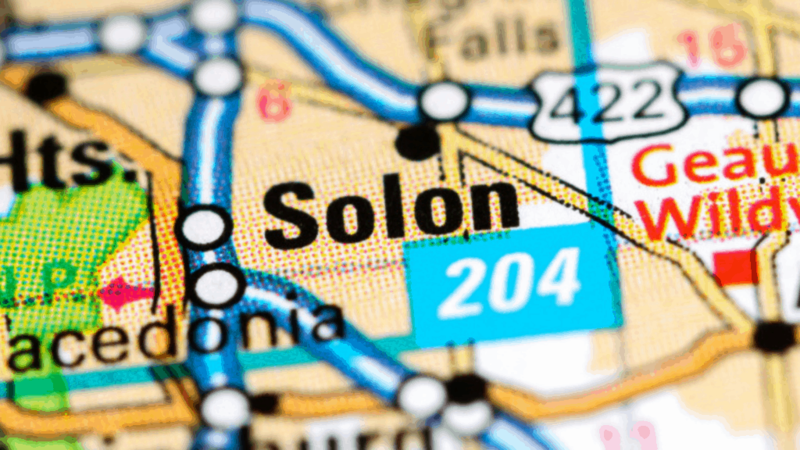 You won’t find a single college or university within Strongsville city limits. The closest options for new high school grads that want to stay close to home are Cuyahoga Community College’s Brunswick campus to the south and Baldwin Wallace University in Olmsted Township to the north. Even though Strongsville is a small town, you won’t be stuck eating at basic fast food chains all the time. Local restaurants cater to every palate and craving from steak and seafood to tacos and sushi. Some of the best places to eat in Strongsville are Square 22, Goldie’s Deli, Sakura Sushi House, and Gran Fiesta Mexican Restaurant. Summers in Strongsville are mild with temperatures that almost never hit the 90s. The town does get a fair share of rain every year, reaching as much as 39 inches annually. You’ll likely want to keep an umbrella handy if you see clouds in the sky. And when winter rolls around, it’ll be time to pull out the snow gear. 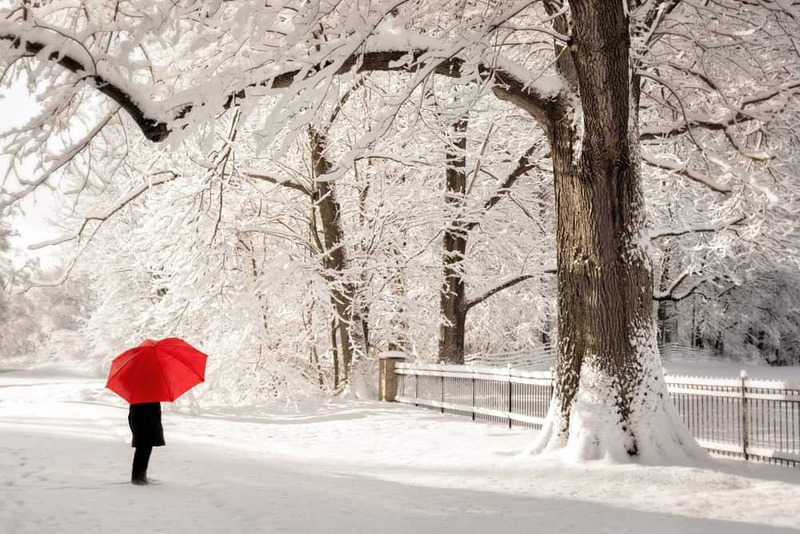 Strongsville averages about 56 inches of snow every year, making a warm coat and snow boots an essential part of every wardrobe. Temperatures will occasionally dip into the single digits on those cold winter nights. It’s a small community, but Strongsville has a level of charm that makes it feel bigger than it is. If you can stand the cold winters, you’ll love everything else this pleasant community has to offer its residents. 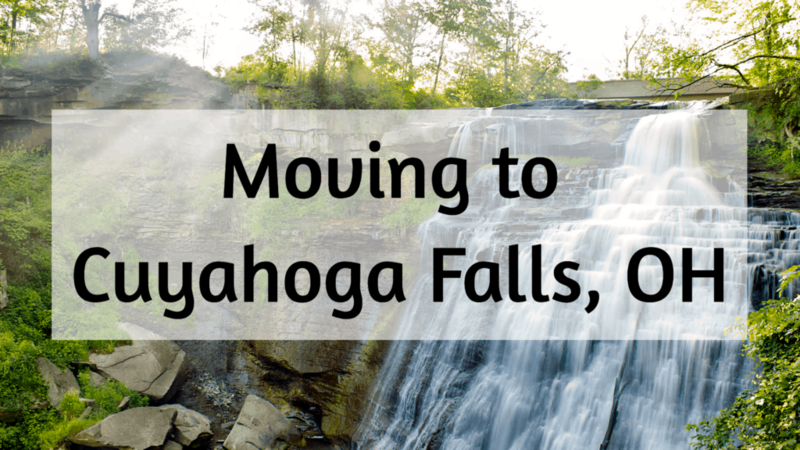 If you are moving to Strongsville, we would love to help you! Krupp Moving has been serving the area for more than 15 years now, giving us an edge over the competition. To learn more about our Strongsville moving services, call us today at (330) 345-6596! We have representatives standing by ready to help.